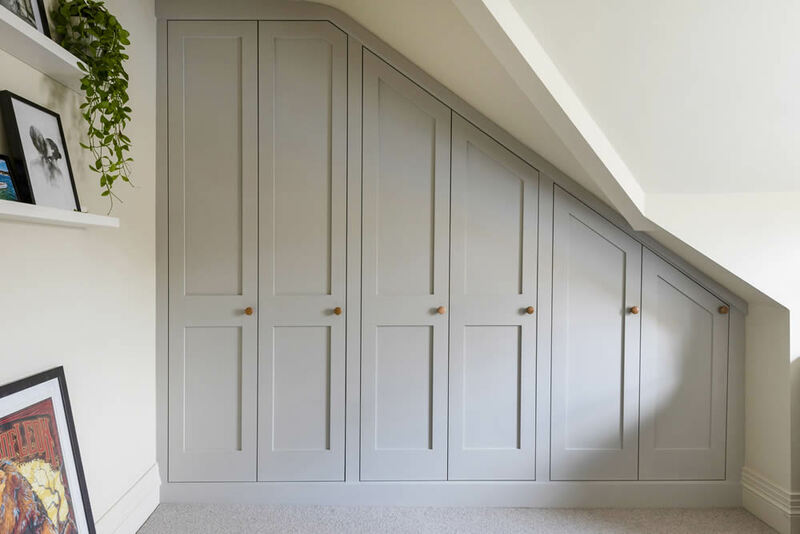 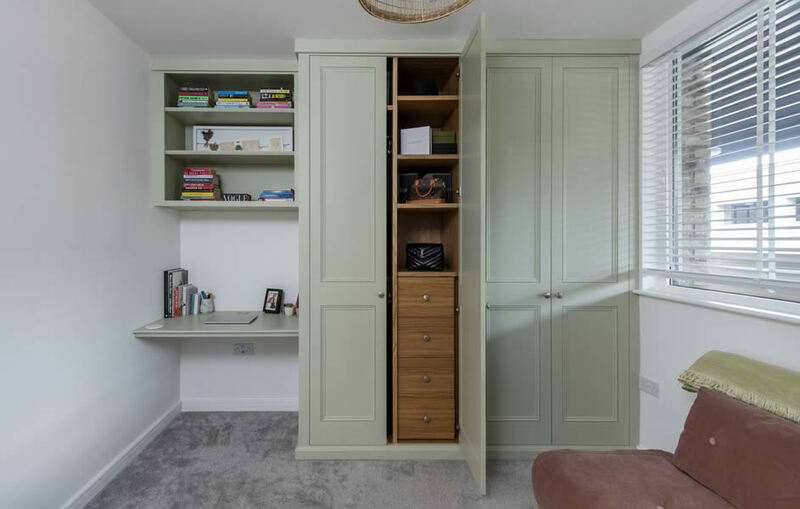 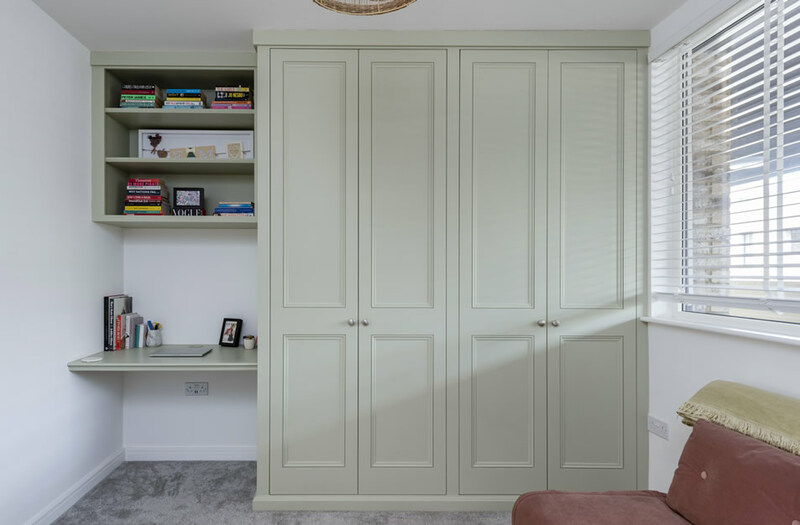 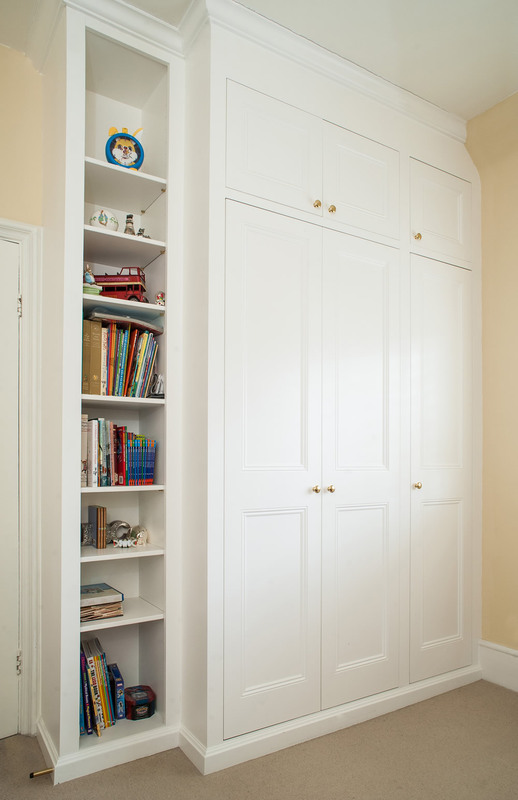 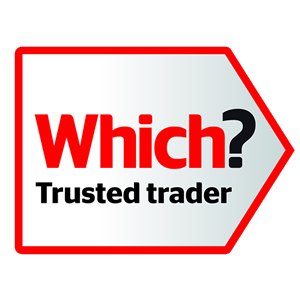 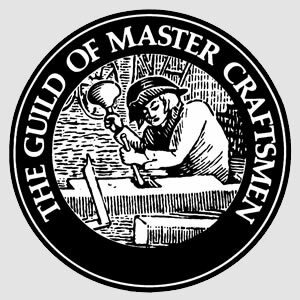 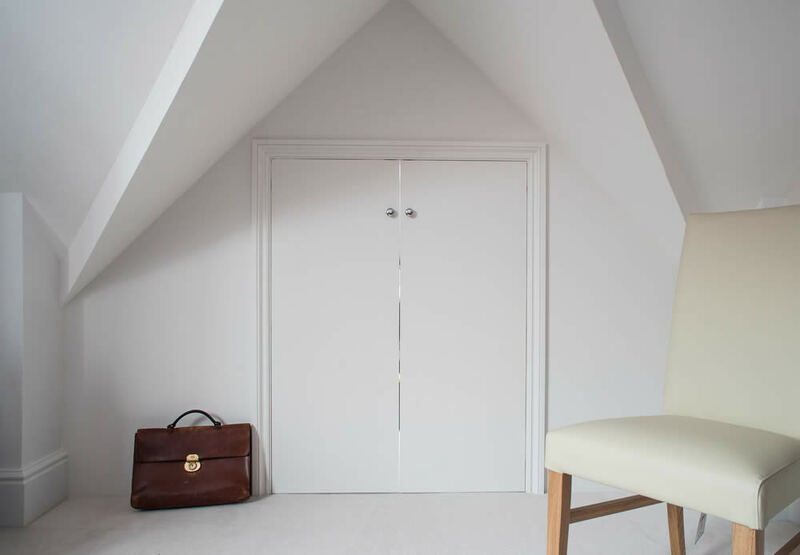 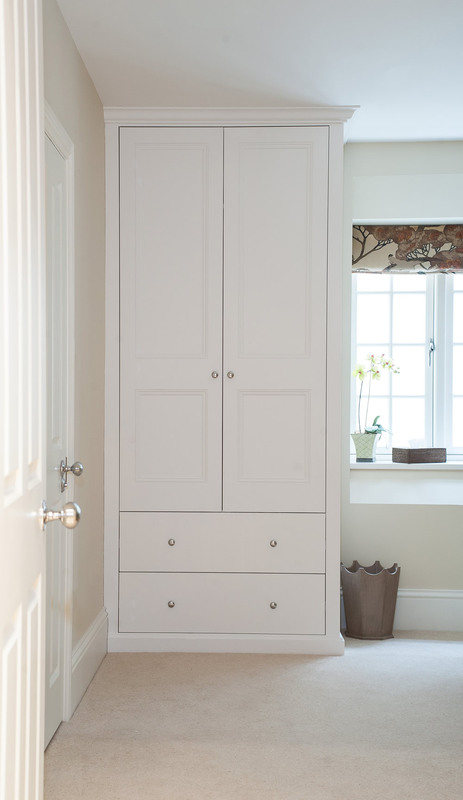 The London Alcove Company provides modern or classic wardrobes to match your existing furniture. 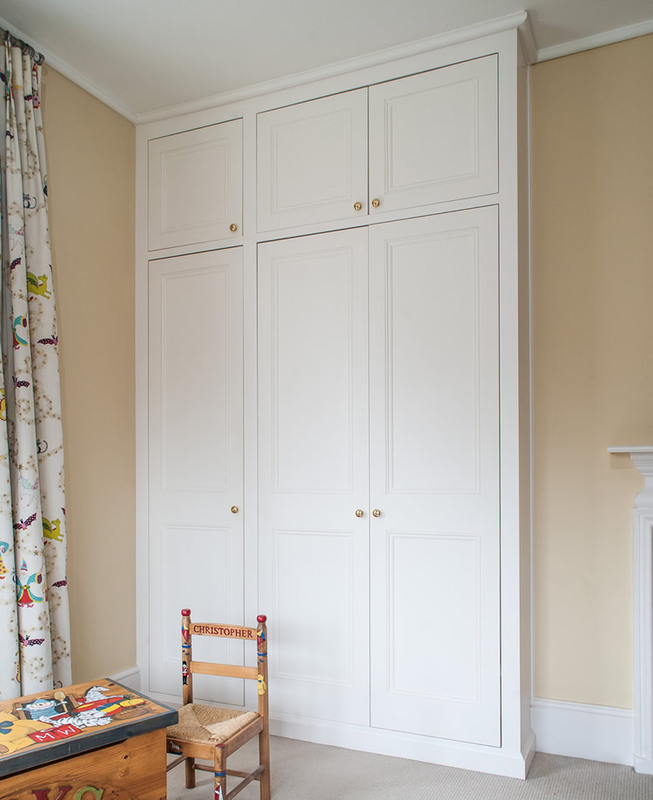 The units can also be provided free standing, in half an alcove or simply on one wall. 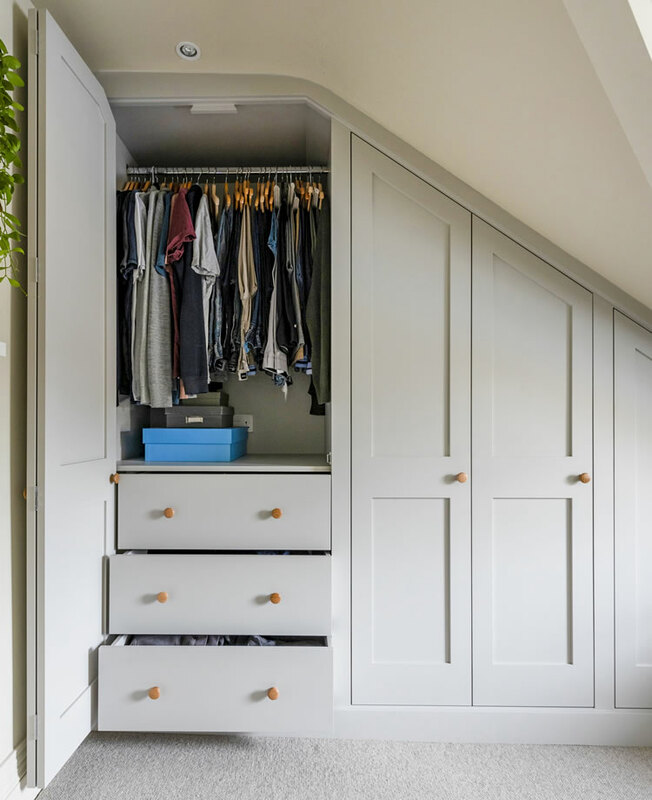 You do not need to have alcove spaces to benefit from our wardrobes. 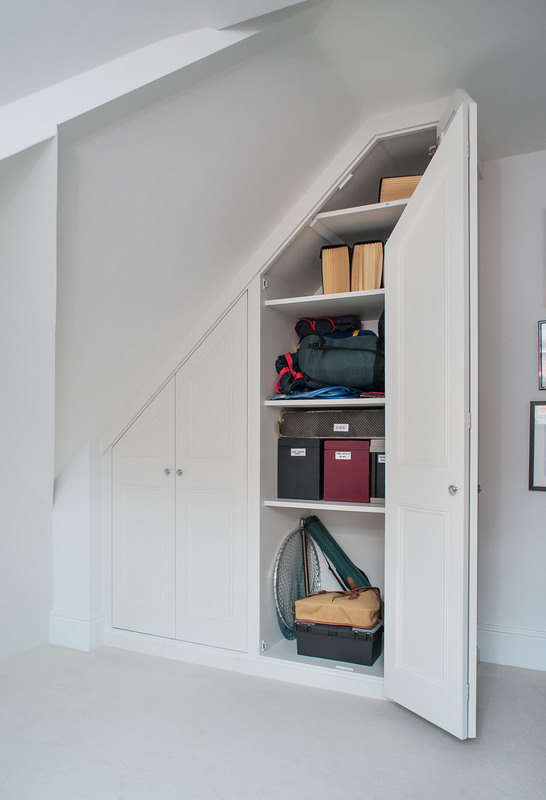 Maximising space with an internal design to fit you perfectly is what we achieve with our units. 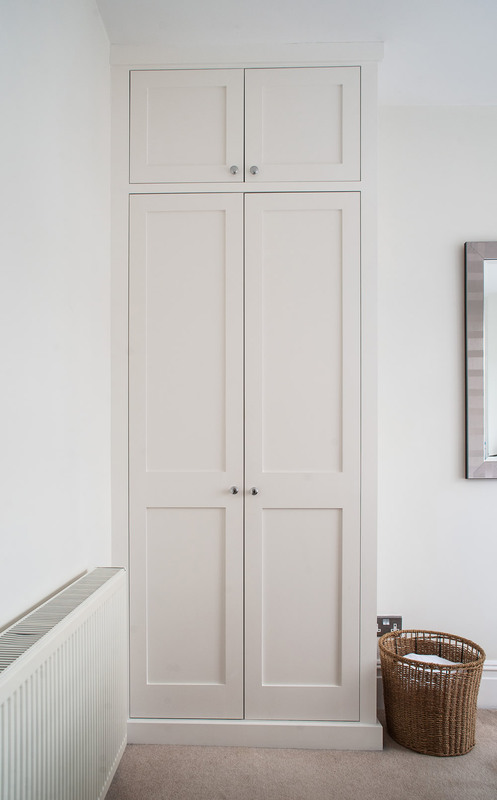 The options are endless with fully bespoke internal configurations set out to the millimetre. 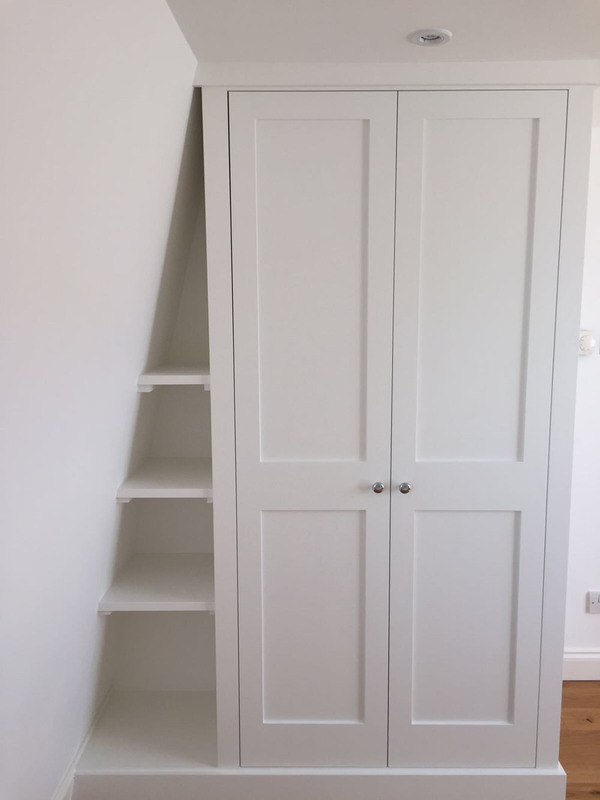 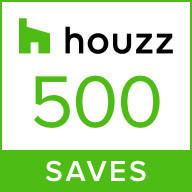 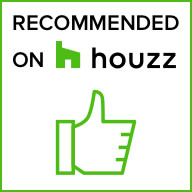 Any combination of hanging and shelving is included in the price of a wardrobe. 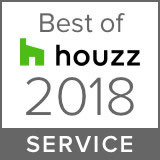 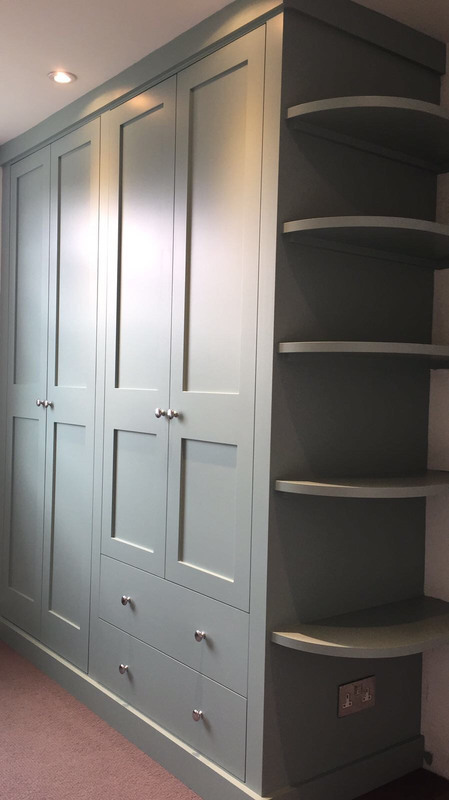 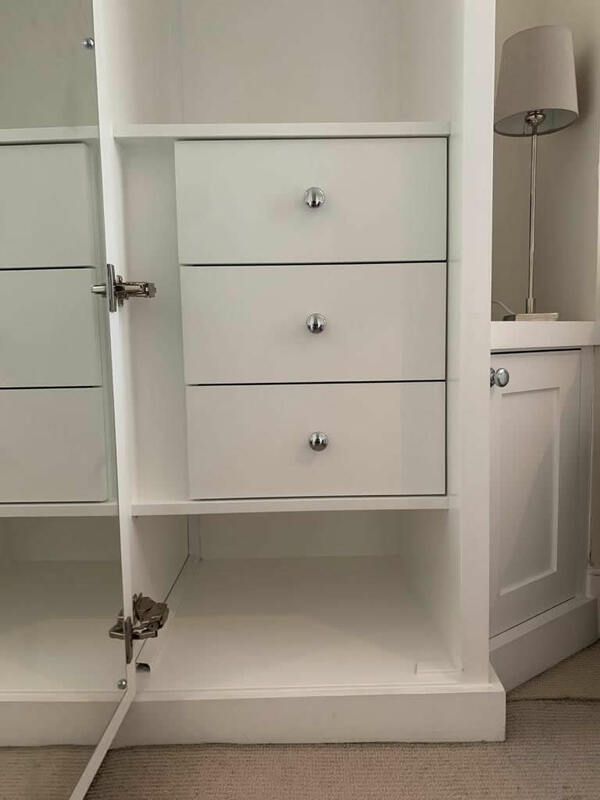 Lighting, mirrors, drawers and special effect paint work can be added giving untold choice to allow you to create the ultimate statement and or storage space.